Easter Monday? Botanical treasure hunt! 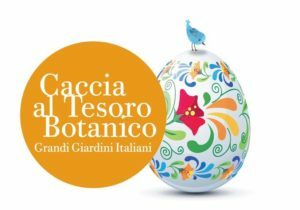 What to do on Easter Monday in Tuscany? 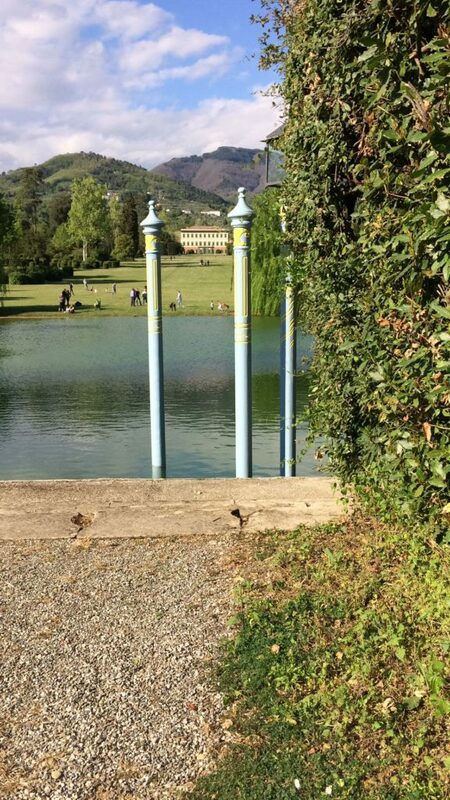 Don’t miss the special Botanical Treasure Hunt in one of the most beautiful gardens of Italy: the Park of Villa Reale! 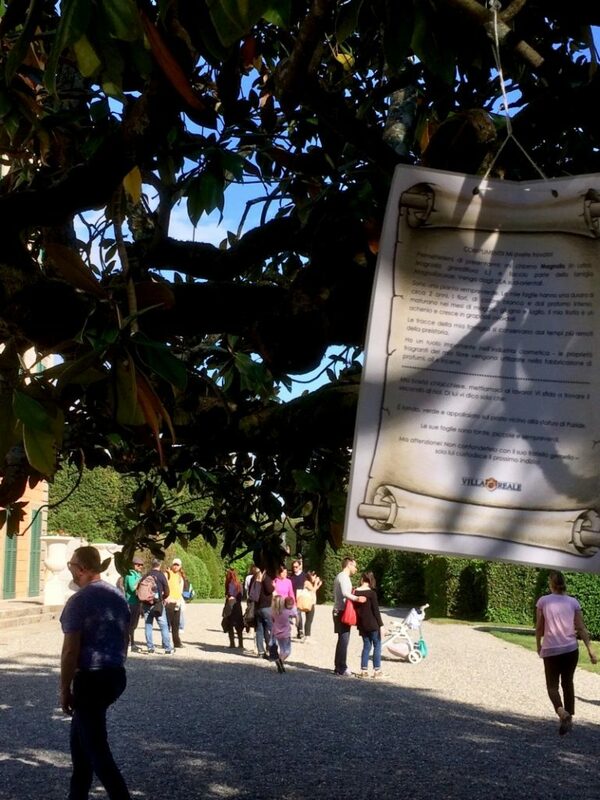 The Botanical Treasure Hunt Grandi Giardini Italiani, created and promoted by the network of the most beautiful gardens created in Italy, is an excellent opportunity to introduce children to the garden and nature, helping them to discover and recognize, in a playful way, trees and plants found in parks. 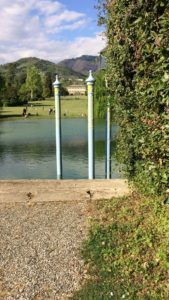 What better time than Easter Monday (April 2, 2018) for a walk and a nice hunting in the park of the Villa once owned by Napoleon’s Sister? For whom: For children aged from 6 to 12 – the youngest can still enter the park and stay with family members. How does it take place: Children can go in search of the botanical treasure together with their families and friends by following the map given at the ticket office. They need to find all the clues and search for the trunk with the treasure! 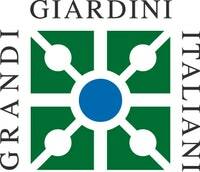 Each child will bring home a small prize and a diploma of participation. At what time:There is no time, you can arrive from 10 to 16:30 (the park closes at 18:00) when you prefer!